Is the Pitch Perfect yet?! 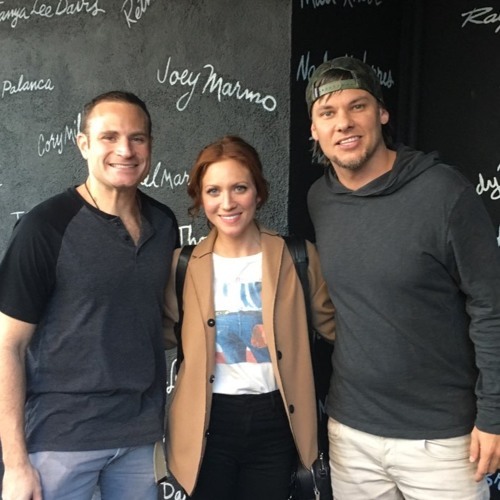 The gorgeous and talented Brittany Snow has the inside scoop on Pitch Perfect 3 and it may even be the last one *wink wink* so tune in to hear Brittany talk about her fan fiction, “sharing custody with a dog” and being an actress in modern day LA. Also Theo tells of boy named after him and Matt does his best to hold everything together! FIND OUT WHO WINS! LISTEN, RATE, REVIEW! why the f would you ask that..?